While you are rushing to pack yourself for that long waited summer holiday, it is almost a rule that you will forget something very important like your phone charger or your camera, or in worse cases your passport or wallet. Just to make clear, before you start packing it is the smartest thing to create a list of items you would carry with yourself on your trip. This way you wouldn’t have to worry that you have had forgotten something. As you pack your things just scratch them from your list. When traveling the important documents must be near your hand luggage. 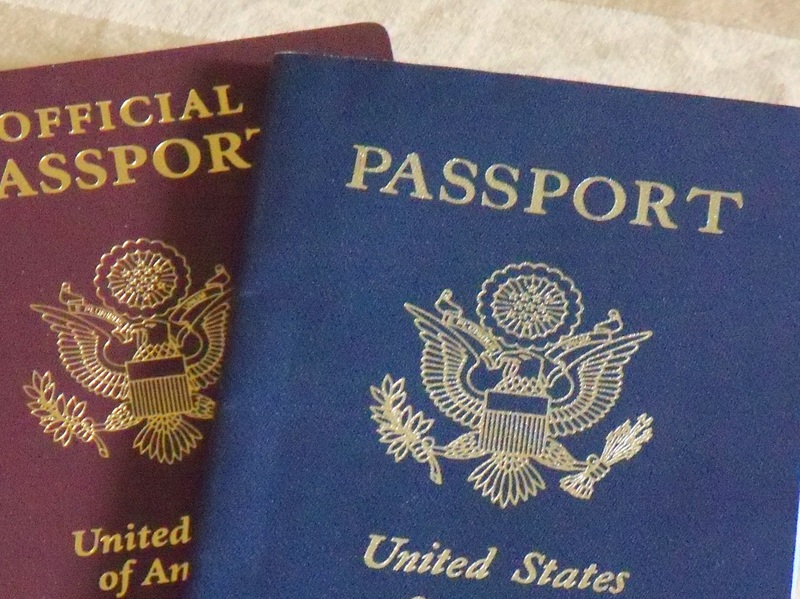 For traveling abroad, you need at least a passport, flight tickets and visa if you need one. Local trips would only include tickets for your transportation either by plane or train, in other cases your car documents. If you don’t travel with your own vehicle it is always a good idea to carry your driving license or ID and copies of travel insurance. When getting travel insurance, you must choose a plan that includes health on the coverage. You will need to have some cash and ATM, debit or credit cards whenever you spend a vacation abroad or within your country. 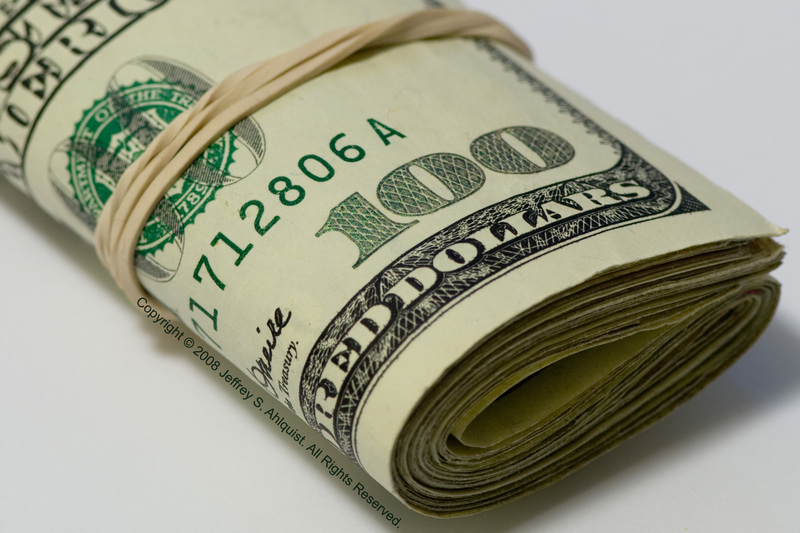 Never forget to carry some handy cash because you will never know when you might need it. If you are one of those people who have to plan everything then it is good to have some planning of the amount of money you intend to spend on the trip. If you aren’t a planner then be careful how much you spend because you don’t want to stay without money in the middle of your trip. Of course you plan to take your camera along with you but also do not forget to carry the extra memory for camera or at least battery charger. Make sure you have also a plug converter in case of international travel. Laptops, iPads, mobile phones and MP3 players are also items you like to bring to your holiday destination of course if you wish to be constantly in touch with people. Most vacationers find these things important during a vacation, especially those who love their social networks or simply have to check their business e-mails during their time off. Don’t forget to take your chargers of course. 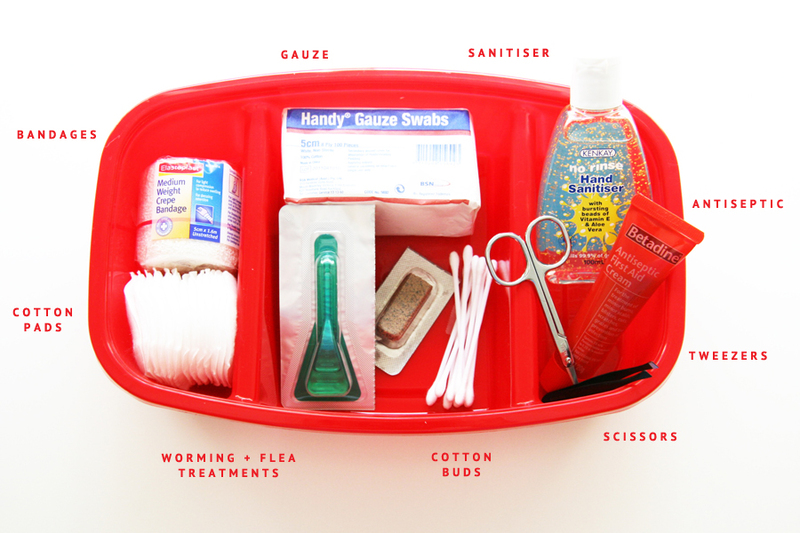 Carrying a first aid kit for just in case is always a good idea, especially if you are travelling with kids. But even if you don’t travel with kids, it’s better to have it in your bag because you will never know when or if you will need it. You won’t worry when you go hiking or cycling while on a vacation with your first aid in your bag. If you are an avid reader then nothing is a better travel companion than a good book. It would keep you entertained while you are on your plain or bus, at the beach or at night in your hotel room. An e-book reader can really add fun to your trip if you plan to take it with you (of course don’t forget the charger for it, too). 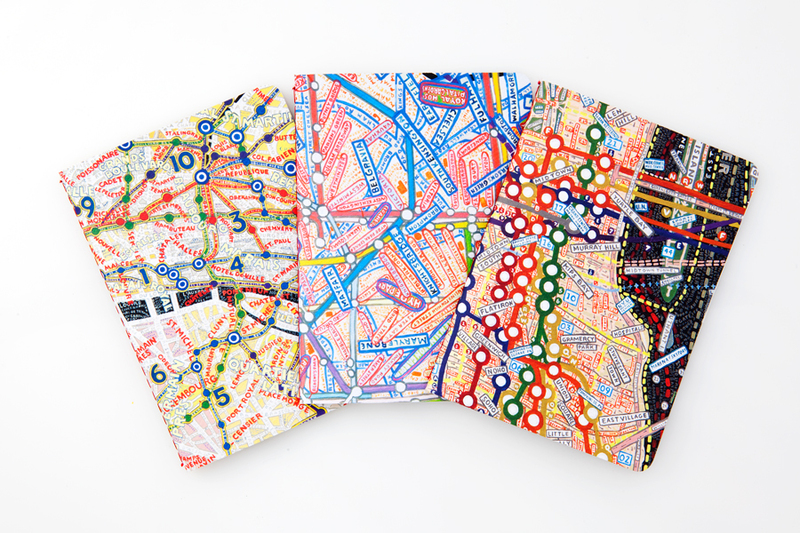 Whether you are in a new city or a town, always make sure to take a map with you. It would be very useful. Also, don’t forget to take hotel cards with their address and phone number just in case. If you plan to visit more places, take maps from there too. It would help you and would guide you too. It is also necessary to carry stuff that can protect you against the sun and the rain. If you go to a beach, you must have a bottle of suntan cream in order to avoid getting terrible skin burn. Also if you go on a mountain vacation, take your suntan cream, because the mountain sun can too be really hot and dangerous for your skin. Sunglasses, umbrella and raincoat are also essentials, and they are great for both mountain or beach vacation.